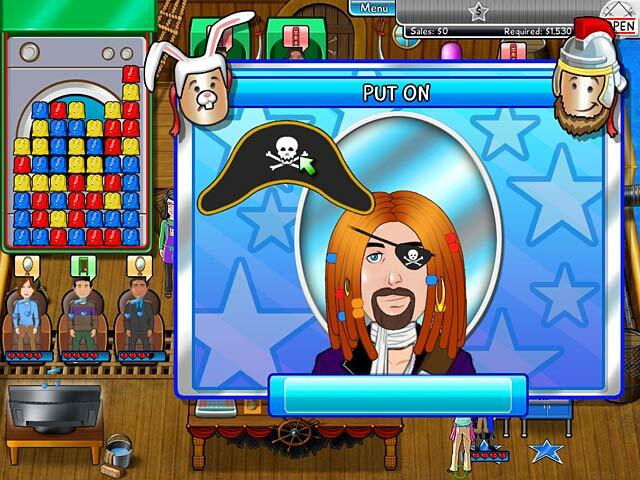 Costume Chaos game download. 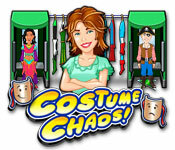 Free download Costume Chaos for Mac. Get into the groove of the costume rental biz, helping customers dress for party success! 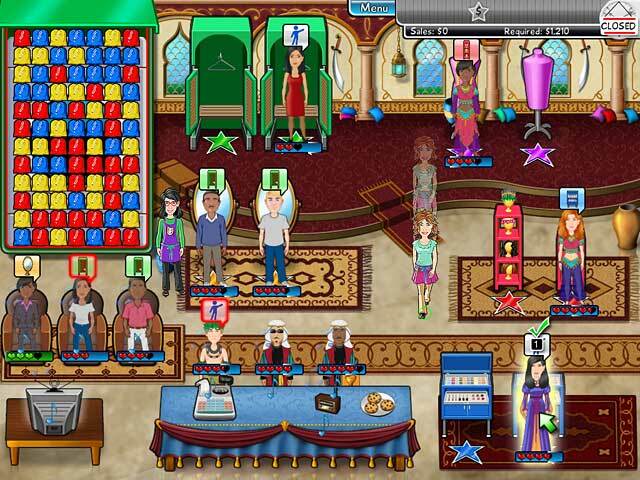 Manage your time and hire assistants through the busy Halloween, Mardi Gras and Rodeo seasons as you place wigs, mustaches, hats and silly noses for cash. Strategize your shop upgrades as you travel around the world, helping customers look fantastic for their outlandish costume parties. And who knows? Maybe even 'The King' himself will make an appearance. Pirates, royalty, cowboys... dress 'em up and move 'em out! Get Into The Groove Of The Costume Rental Lifestyle! Strategize Shop Upgrades For Maximum Reward! Pirates, Royalty, Cowboys...Dress 'Em Up And Move 'Em Out!